Olympic sprinter Usain Bolt celebrates after scoring for the Mariners. 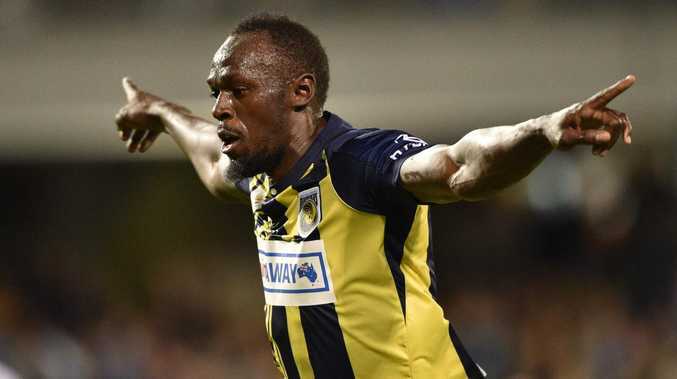 USAIN Bolt will continue his football education with A-League club Central Coast after turning down Valletta FC's two-year offer and deciding against a move to Malta. 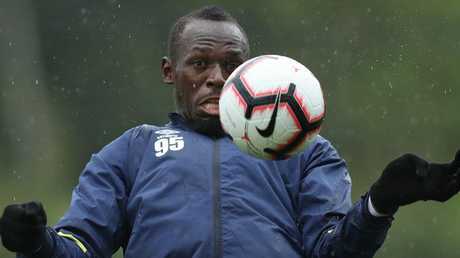 Bolt remains in Australia, still on trial for the Mariners in search of an A-League contract, but he received an offer earlier in the week to play for Valletta FC and spearhead their Champions League aspirations. But Bolt's agent has confirmed the eight-time Olympic gold medallist has opted against taking up their offer. "There is a lot of interest in Usain playing football," Ricky Simms said. "We regularly receive similar approaches. I can confirm Usain does not wish to pursue this opportunity in Malta." Newly-named Mariners captain Matt Simon said Bolt has made immense strides since arriving at the club. "Look, he's been great to have around the change room," the skipper said. "He's done well. The improvement that he's had over the course of the eight or nine weeks that he's been here has been immense. "The boys have enjoyed him being here." But asked if he could see the 32-year-old forcing his way into the squad at any point during the 2018-19 season, Simon was non-committal. "That's a question for the hierarchy of the club. 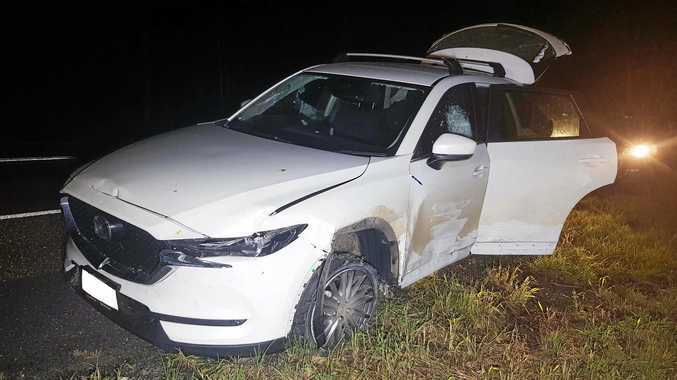 It's above my pay grade unfortunately," Simon said after admitting Bolt's brace in a trial against Macarthur South West United was impressive. "Obviously you can see the difference in the standard of the game (between Saturday's trial and the A-League) but it's no discredit to him. He's gone out and done well and he scored two goals. "So it's a credit to him to go out and do that and I think everyone hasn't stopped talking about it. "So good on him and we move on to round one." The Mariners have shut down talk of Bolt signing a contract before their season opener against Brisbane on Sunday. Bolt trained with the reserves during the Mariners team session on Wednesday.